1ST N WEIGHT LOSS: Clean Eating...What is is? 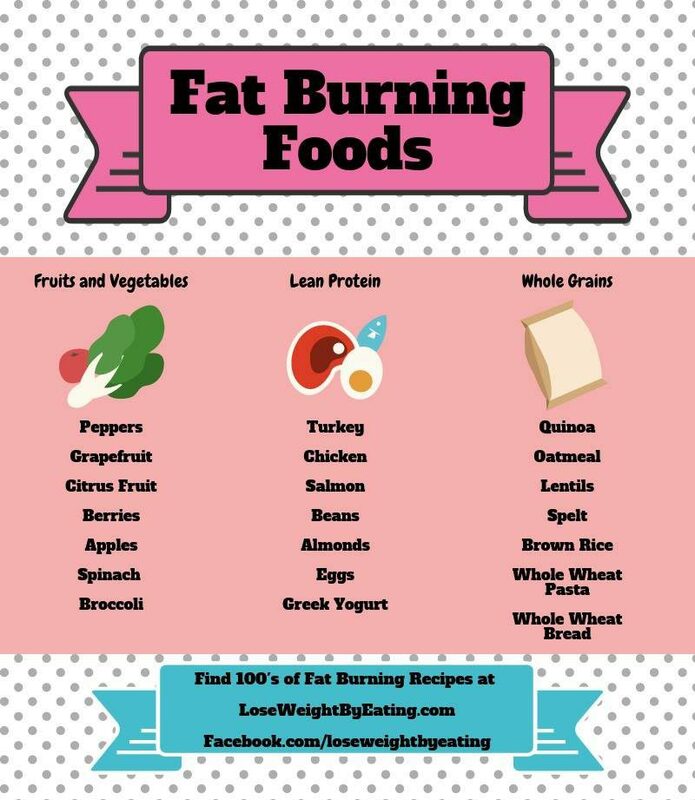 Fat burning foods are a staple in the weight loss plan. We make small swaps to recipes to turn them into metabolism boosting foods. For instance, swapping out buttermilk for almond milk in a pancake recipe can cut calories and add natural fat burners to your diet. Little changes in recipes and your diet can make a big difference in your weight loss success. At 1st N Weight Loss, we recommend you try to drink a gallon of water (3 ¾ liters) a day for weight loss. A gallon of water may seem like a lot, but it’s a good weight loss goal to strive for each day. By having 40 ounces of water in the morning, noon and night you will stay full and hydrated. The large amount of water helps increase your metabolism and flush your system, it’s a great aid to weight loss and an easy step that almost anyone can achieve.